There are defenses to Resisting Arrest charges in PA. Our defense attorneys can help. Under Pennsylvania law, Resisting Arrest is a misdemeanor of the second degree. In order to convict someone of Resisting Arrest, the Commonwealth must prove beyond a reasonable doubt that the defendant 1) acted with the "intent of preventing a public servant from effecting a lawful arrest or discharging any other duty" and 2) the defendant either "creates a substantial risk of bodily injury to the public servant or anyone else, or employs means justifying or requiring substantial force to overcome the resistance." Resisting Arrest charges are most commonly seen when the defendant does something while being arrested to make it difficult for the police officers to effect the arrest. For example, if the defendant runs, refuses to allow the police to handcuff him or her, or otherwise struggles with the police officers, the police officer will frequently bring a charge of Resisting Arrest. However, the statute has very specific elements which must be proven in order for the Commonwealth to obtain a conviction, and defendants are often charged with Resisting Arrest for conduct that does not amount to a crime under the statute. The type of trial that will occur in a resisting arrest case depends on where the defendant was charged. In the suburban counties of Delaware, Bucks, Chester, and Montgomery, misdemeanor charges are treated the same as felony charges. This means that most defendants have the right to a preliminary hearing before the local Magisterial District Justice as well as the right to a jury trial in the Court of Common Pleas if the case is held for court at the preliminary hearing. Misdemeanors are treated very different from felonies in Philadelphia in ways that may benefit the criminal defendant. When a defendant is charged with a misdemeanor in Philadelphia, then the case will be heard by a Municipal Court Judge in the Philadelphia Municipal Court instead of by a Court of Common Pleas judge. The defendant does not have the right to a preliminary hearing prior to trial, but if the defendant is found guilty at trial, then the defendant has an absolute right to appeal to the Court of Common Pleas for a trial de novo. At the trial de novo, the defendant will have a brand new trial as if the trial in the lower court never happened, and the defendant may choose to have the case decided by a Common Pleas judge or by a jury. The Pennsylvania Rules of Evidence and most rules of Criminal Procedure apply in both the Municipal Court and the Court of Common Pleas. Most criminal defendants do not appeal cases from the Municipal Court to the Common Pleas Court because Common Pleas judges tend to give tougher sentences following a conviction, but if the defendant truly wants to fight the case, then the Commonwealth essentially must convict the defendant twice in order to obtain a final conviction. The Commonwealth must first convict the defendant in the Municipal Court and then again in the Court of Common Pleas if the defendant demands a new trial. 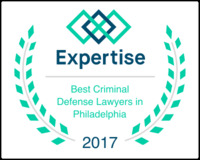 Our top-rated Philadelphia criminal defense lawyers have handled countless misdemeanor cases and cases involving Resisting Arrest charges in the Philadelphia Municipal Court and surrounding counties. 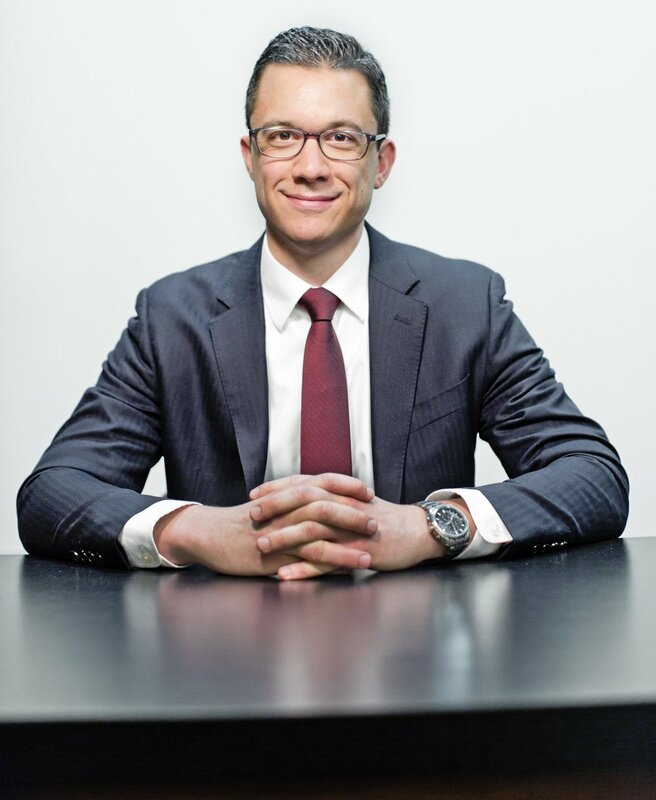 We have successfully obtained full acquittals at trial, won cases through the strategic use of pre-trial motions, and obtained entry into diversionary programs like ARD and AMP for our clients when the circumstances warranted it. There are often defenses in Resisting Arrest cases because the statute has technical elements which the Commonwealth must prove beyond a reasonable doubt in order to obtain a conviction. First, the Commonwealth must prove that the defendant was actually the subject of a lawful arrest. If the police arrested the defendant without probable cause, then the Commonwealth will not be able to show that the defendant was subject to a lawful arrest. The absence of a lawful arrest is a defense to Resisting Arrest charges under the case of Commonwealth v. Biagini, 540 Pa. 22 (1994). Although the police may not charge the defendant with Resisting Arrest for resisting an unlawful arrest, it is important to note that a person still may not strike or attempt to injure a police officer in the course of resisting even an unlawful arrest. If the defendant resists an unlawful arrest and injures or attempts to injure the officer, the defendant may still be charged with Aggravated Assault for assaulting the officer. Therefore, it is always better to cooperate the police, and if the police have violated your rights, you can consult with a civil rights attorney about the possibility of a lawsuit at a later date. Second, the Resisting Arrest statute also requires a showing that the defendant either created a substantial risk of bodily injury to the public servant or that the police had to use substantial force to overcome the resistance. This means that the prosecution must show more than some evidence that the defendant gave the police some difficulty during the arrest. Instead, the defendant must have either exposed the officers to substantial risk or that the officers had to use substantial force to overcome the resistance. For this reason, in the case of Commonwealth v. Rainey, the Superior Court held that squirming, wiggling about, and pulling away was not enough resistance to be the basis for a Resisting Arrest conviction. It is also not enough for the Commonwealth to show merely that the police did use substantial force because the police may have used excessive force. Instead, the prosecution must show that the police needed to use that force because of the defendant's actions. Finally, although it may lead to other charges, it is typically not considered Resisting Arrest for a defendant to attempt to run away from the police. Resisting Arrest is only a misdemeanor, but it is still a serious charge. If you are facing Resisting Arrest charges, it is critical that you hire an experienced criminal defense attorney to evaluate your case and provide you with the best possible options because even misdemeanor convictions may be extremely damaging to a person's ability to obtain employment, professional certifications, financial aid, and immigration options. Most defendants do not receive jail time for misdemeanor convictions in the Philadelphia Municipal Court, but the collateral consequences can still be serious. Additionally, if the sentencing judge finds the behavior to have been sufficiently distasteful or the defendant has a bad criminal record, it is possible to receive jail time for a misdemeanor conviction. Therefore, it is critically important that if you are facing charges, you speak with one of our criminal attorneys so that we can review the allegations against you, investigate the case, and determine the best possible options for you. 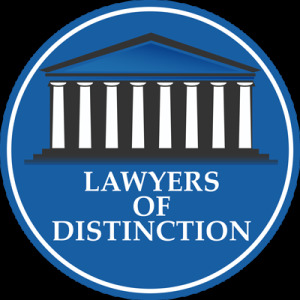 Our defense lawyers have tried hundreds, if not thousands, of cases in the Philadelphia Municipal Court with great success, and we also have extensive experience in negotiating with the District Attorney's Officer for admission into pre-trial diversionary programs or negotiated pleas to lesser offenses and reduced sentences. If you or a loved one are facing charges of Resisting Arrest or any other misdemeanor charge in the Philadelphia Municipal Court or the surrounding counties, call 267-225-2545 today for a complimentary criminal defense strategy session. Our experienced resisting arrest lawyers are usually available for a same-day telephone consultation or in-person meeting. In every criminal case, it is always important to begin investigating, obtaining exculpatory evidence, and building a defense immediately. Our criminal defense lawyers have represented thousands of defendants in the Philadelphia Municipal Court, and we have a tremendous record of success. If you are facing criminal charges, we will fight for the best possible outcome for you. 18 Pa.C.S. § 5104. Resisting arrest or other law enforcement. Thank you. A criminal defense lawyer will contact you shortly.